Large, faux movie poster in homage to "The 36th Chamber of Shaolin". + 12 panel, illuminated, wooden menu board. 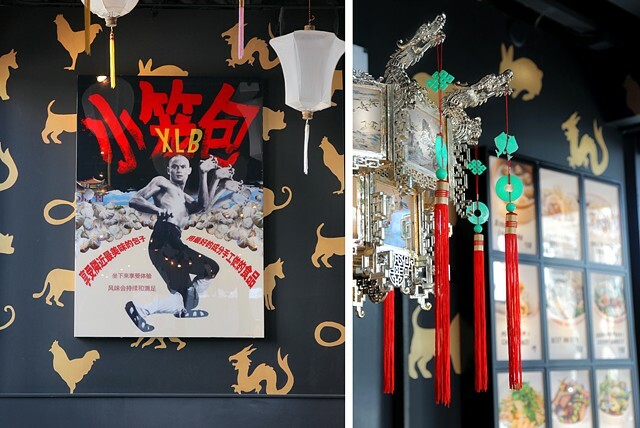 Design and construction of 2 elements for Trish Grantham Design in new Portland soup dumpling restaurant XLB.